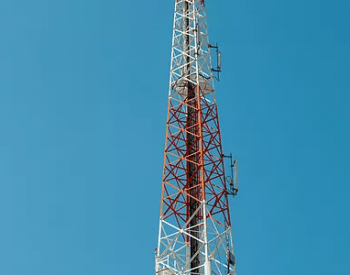 Our client needed to place antennas on very tall towers without suffering the signal loss in the coax between the antenna and the receiver located at the base of the tower. Traditional methods called for very expensive low loss coax that cost 1,000s of dollars per installation and still suffered from significant signal loss through the cable. Not only was this cable expensive to purchase, it was expensive to install, and the weight made it impossible to install on towers already approaching maximum load. In addition, the RF levels on these towers are often high and yet the strength of the received signal was often very low making filtering and demodulation a challenge. Finish Line was tasked with inventing a solution that would allow the use of low-cost coax without any decrease in system performance. Finish Line PDS developed several different conceptual designs, evaluated these designs, and detailed, built and tested the most promising design. Ultimately, the final version exceeded even our expectation, as the new product improved the system performance. By using an innovative ultra-low-power RF front end, digital demodulator and filter, re-constructing the incoming signal and re-transmitting this regenerated signal through the coax. The signal was always received at the same power level at the base of the tower regardless of the received signal strength at the top. This also achieved a higher S/N ratio as the demodulator was placed closer to the antenna.